Insect screens can split a crowd, particularly when it comes to having them installed in your home. Many people praise them and recognise the many benefits they afford a home, whereas others claim that they’re an eye-sore and that they’ll ruin the general aesthetic appeal – they’re wrong. But before we get stuck into the major benefits of having an insect screen installed, we’d like to point out that they do indeed come in a wide variety of different styles and designs, so that you can tailor them to fit the outer décor of your home and that of your windows, fascia and guttering, so you needn’t panic. Captain obvious here I know but keeping the pests out of your home should be reason enough. Insect screens are perfect for pest prevention, which is great if you’re used to having high volumes of fly’s and ants coming into your home! 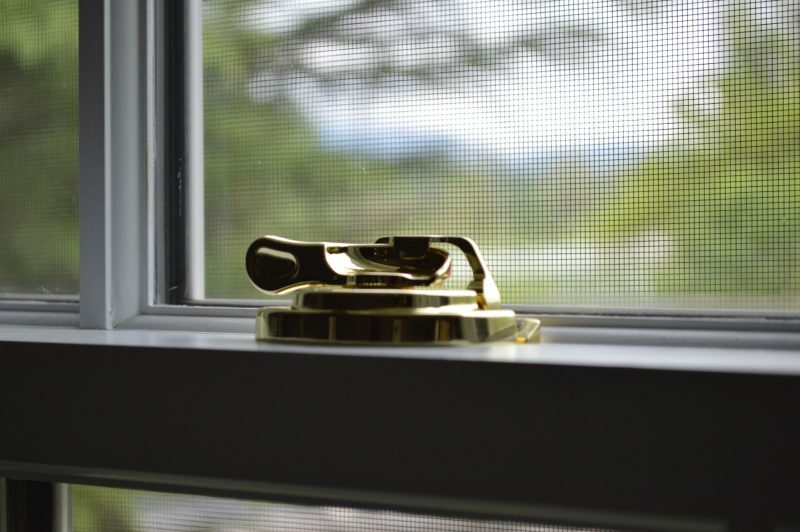 Crack your windows and doors open on a hot day and you’ll have no troubles whatsoever. The fly screens will stop the annoying pests from coming in, while allowing the breeze and fresh air to filter through nicely. Insect screens are rather good for adding that little bit extra privacy to your home. Due to the wire mesh of the screen, it acts as a sort of ‘one-way’ glass effect. So, looking out is as clear as day, though looking in appears somewhat darker and distorted. This means that you’ll be able to enjoy the view unobstructed and experience a bit more peace of mind knowing that people looking in can’t see every detail. That’s right! No longer will you have to burn the mosquito coils in a frail attempt to ward them off. So, you can avoid the disgusting smell, the choking smoke AND the little mozzy blighters altogether. 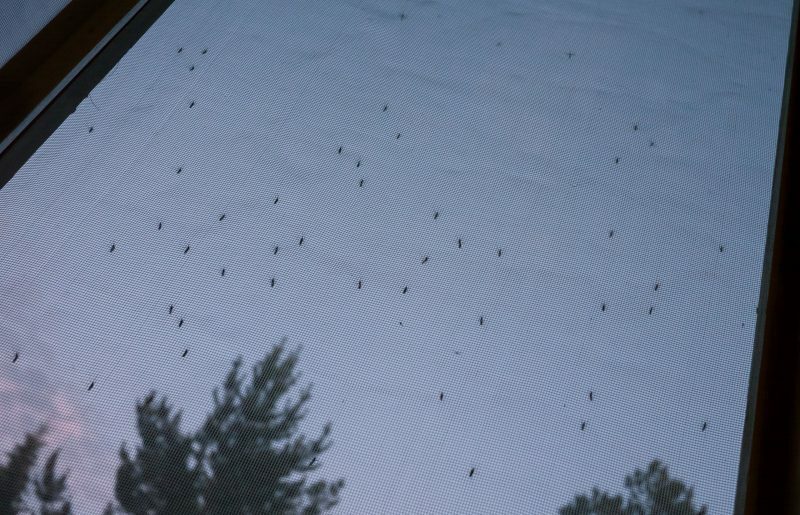 They might look as though you could easily tear your way through them, however insect screens are far more durable than you’d imagine. In fact, they’re incredibly difficult to tamper with, which is why they’re excellent for heightening the security in your home. In addition to being difficult to bust through, they can afford you the peace of mind when opening the door up to strangers, just in case of an emergency. On a hot day in the summer you’ll want to keep the doors and windows open, but you may also wish to keep your little one’s inside where you can see them. The beauty in having insect screens is that you can keep them firmly shut, preventing your tot’s from running out into the street and getting into trouble, while allowing the fresh air and a cool breeze to come through – easy as that. 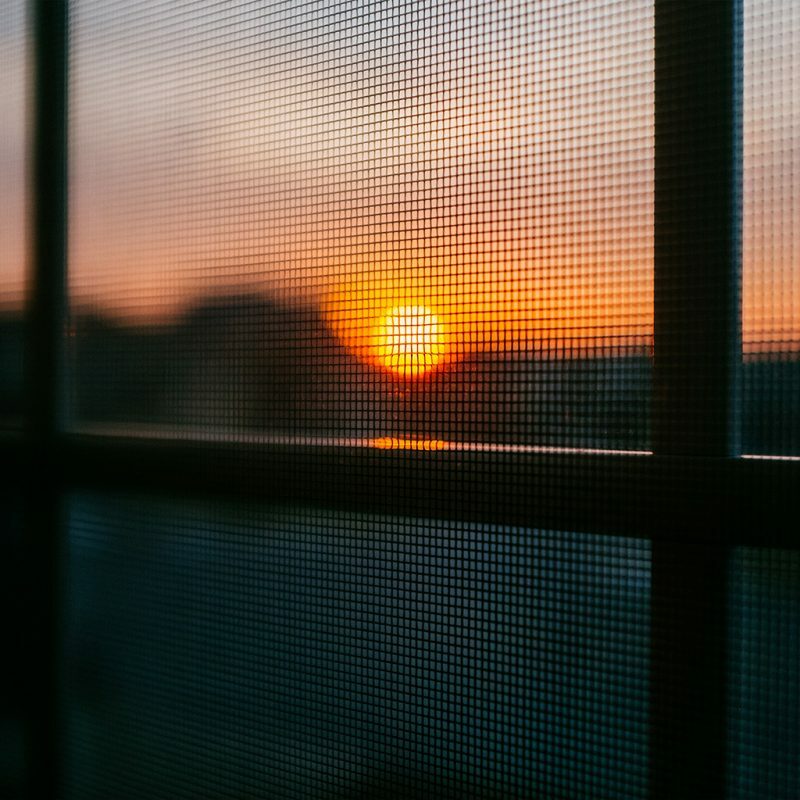 If you still need convincing, head over to down under screens for more information on how the insect screen works and why it will make an excellent addition to your home.